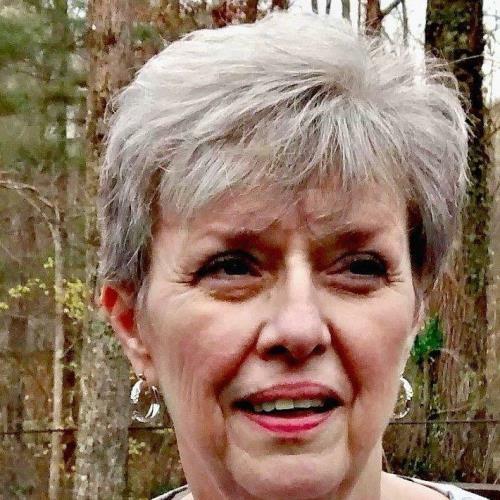 Mrs. Betty Grace “B.G.” Baker, 72, of Hendersonville, Tn., formerly of Chattanooga, passed away on Thursday, March 21, 2019. Mrs. Baker was born in Beaufort, SC, on August 8, 1946. She was the daughter of the late Rev. Richard L. Johnson, Sr. and Clarice McDaniel Johnson. 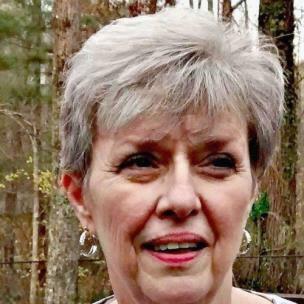 She retired from Tennessee Valley Authority as a contract manager. Mrs. Baker was a member of Signal Crest United Methodist Church. She enjoyed playing bridge and was an avid sports fan. Mrs. Baker loved watching her children and grandchildren play sports and being with her family. Survivors include her husband, Donald Baker, to whom she was married on Sept. 15, 1967; two sons, Jon Baker (Diane); and, Scott Baker; three grandchildren, Sarah Catherine Baker, Ty Baker, and Maggie Baker; two sisters, Louise (Lu) Treadwell and Adelia (Dee) Crawford; and a brother, Richard L. Johnson, Jr. Several nieces and nephews also survive. Graveside and interment services will be held on Monday, March 25, at 2:30 p.m. at the Chattanooga National Cemetery. A Gathering of Family & Friends will be held Monday from 11:30 a.m. until 1:30 p.m. at Lane Funeral Home 601 Ashland Ter., Chattanooga, Tn. 37415. In lieu of flowers, the family respectfully requests memorial contributions be made to Alzheimer’s Longest Day Fund at ALZ.ORG (memory of B.G. Baker) or alternative mail to The Longest Day in memory of B.G. Baker, P.O. Box 6804, Hagerstown, MD 21741-6804. Arrangements have been entrusted to Lane Funeral Home ~ Ashland Terrace. 601 Ashland Terrace Chattanooga, TN. 37415, 423 877-3524, Lanefh.com.